Did you know that an employer can be held liable if a worker drinks, drives, and causes an accident? if you didn’t, you may be in the majority. Many companies don’t know that they can be held responsible if an employee leaves an office party or another company event and gets into an accident. This is called host liability and it can include employers who provide alcohol to staff. If you or a loved one was injured by a drunk driver, their employer may, therefore, be a liable party. 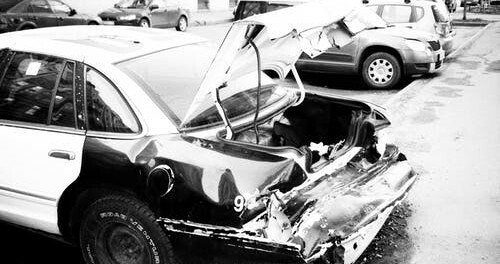 Contact a car accident attorney for advice on how to proceed. Employee liability for drunk driving accidents isn’t mentioned in any occupation safety and health laws. 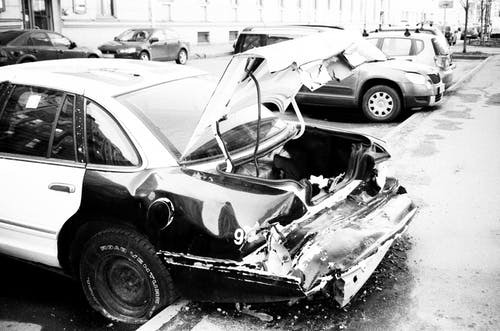 Generally, employers only have liability when car accidents occur while the worker was carrying out their job. An accident which occurs while driving home from work or a work-related event typically isn’t the responsibility of the employer. However, in some states, there have been cases which suggest otherwise, especially when alcohol is involved. So-called dram shop or social host liability laws come into play. In jurisdictions like Florida and Texas, companies are expected to show reasonable care in preventing intoxicated staff from injuring themselves or others. This is born out in two key cases: Carroll Air Systems, Inc. v. Greenbaum and D. Houston, Inc. v. Love. In the former case, which took place a Florida, the court ruled that an employer was liable after a drunk a worker left a professional trade meeting and caused a fatal accident. In the Texas case of D. Houston, Inc. v. Love, the state’s Supreme Court said an employer could be held responsible for injuries if they required employees to drink with clients. If you’ve been involved in an accident with a drunk driver, your first thought will likely be to seek medical attention. After that, you may seek to get compensation from either the driver’s insurance company or your insurance company. However, if you get a car attorney involved, they will thoroughly investigate the crash and the circumstances which led to it. They will be able to find out things that you may not be able to, such as where the driver was coming from. If you are finding it difficult to get compensation, your attorney may advise you to pursue the employer instead. This should only be done for serious cases since you can be sure the company will do everything in their power to deny liability. If you have been left disabled or disfigured or a loved one died, this may be a route worth taking. An attorney will look at the circumstances of your case and state precedents to make an argument for holding the employer responsible. Don’t assume that the only liable party in an accident is the other driver. Sometimes third parties can be held responsible under the law. However, you need evidence to help you back up your claims and an attorney is well-placed to assist with this.